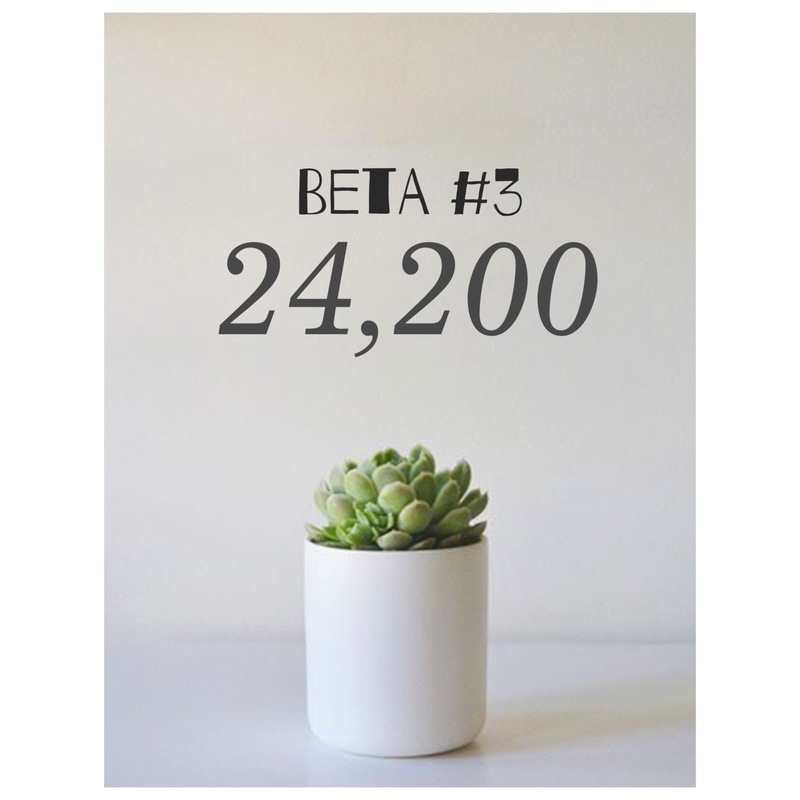 So went in for beta number 3 (yay last one!) last tuesday and it was a strong 24,200. So so happy everything is growing and rising like it should be. 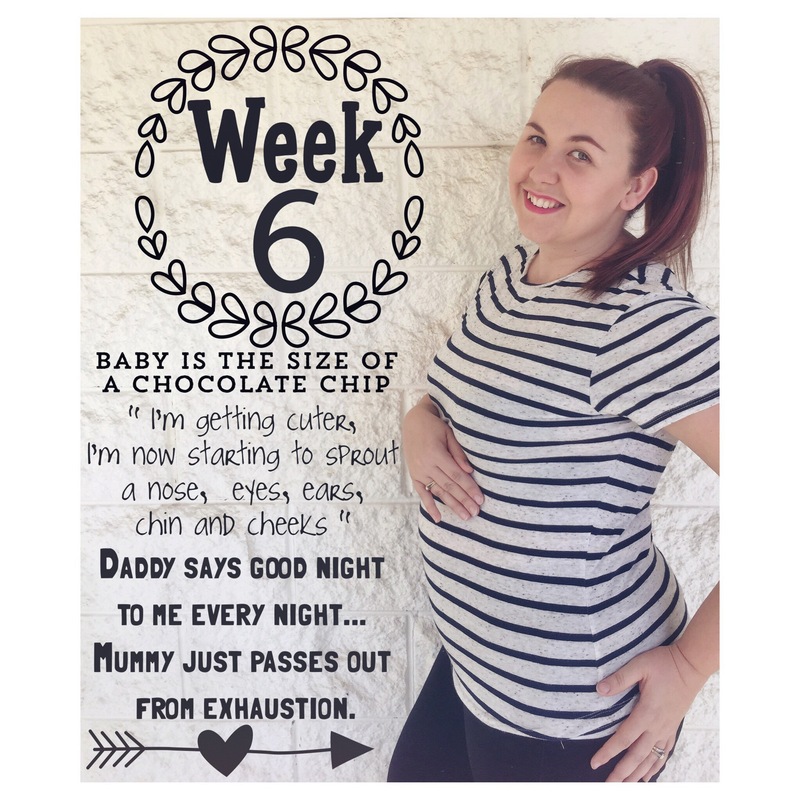 Time for Week 6: Bump Date!!! How far along? 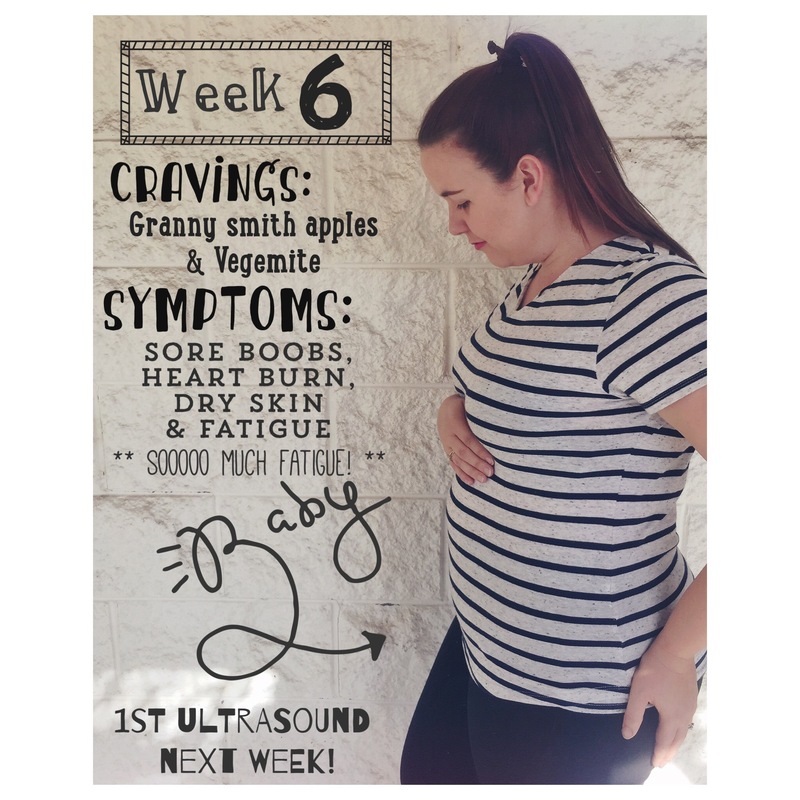 6 weeks! Total weight gain/loss: Gain, 0.5kg roughly. Maternity clothes? Still loving maternity jeans but thats it so far. Sleep: Getting a good 9-10 hours a night and still feeling very fatigued during the day. ugh! Best moment this week: Counting down to the ultrasound and ‘graduating’ from our fertility clinic. Bitter sweet. Worst moment this week: Nausea!!! Have you told family and friends: Waiting for the Facebook announcement until after we are in the 2nd trimester…if we can last that long. Have you started to show yet: I’m gonna say yes, so bloody bloated. Milestones: Goodbye fertility clinic, we have graduated!